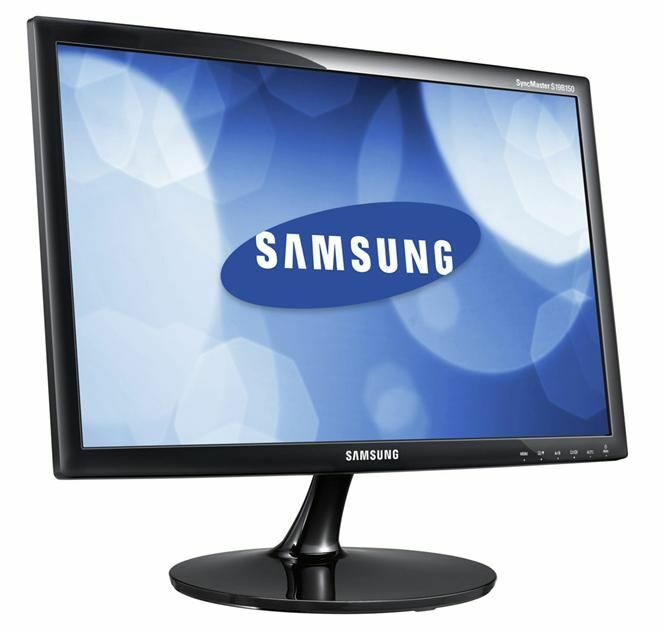 Samsung's LED monitors deliver a visually stunning picture quality that leaves you speechless. Just as you’ve seen in Samsung LED TV’s, our LED monitors make colors more rich and the action more real than you’ve dreamt possible. Let the story come to life with vivid colors and crystal-clear detail." Engineered with ecologically responsible consumers and businesses in mind, Samsung's LED technology reduces power consumption up to 40%-making our LED displays much more efficient than conventional LCD monitors. Your monitor will stay cool to the touch, even after a long day of hard work. Lower your monitor’s power consumption without sacrificing performance with an LED backlight. 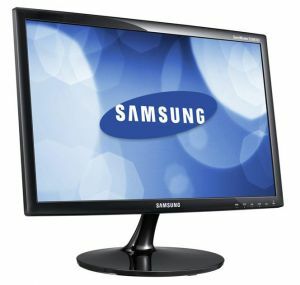 Remember when you replaced your bulky CRT monitor with a slimmer LCD monitor? The next leap forward is here. Samsung LED technology enables striking, ultra-thin displays. As slim as 11.4 mm, LED monitors add elegance to your desk. They are also very lightweight, making them easy to lift and move. With a response time of 5ms, you can be sure that your monitor will perform perfectly, even in the fastest moving scenes. This stunning, seamless motion imaging presents movies, games, and internet streamed content with precision and without the motion judder, blurring, and ghosting that can occur on a slower monitor, allowing you to enjoy a completely immersive viewing experience.